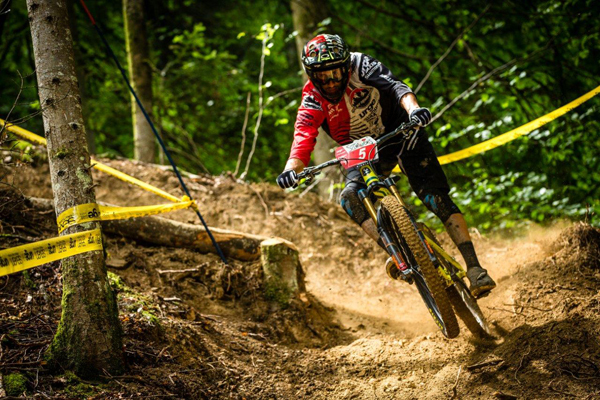 Back to the roots of the European Enduro races in the heart of the Alps, the fourth rounds of the EWS took place in the Haute-Savoie. 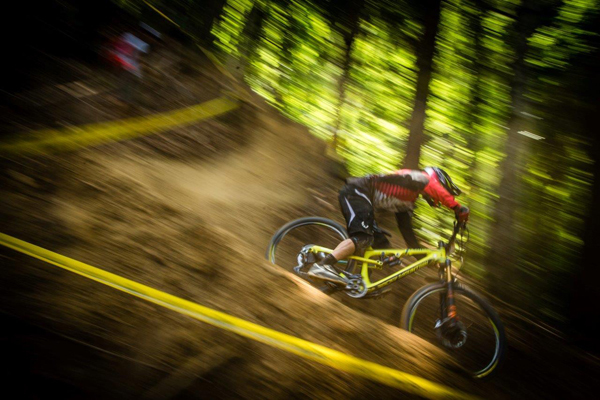 The calm little alpine town of Samoens has been assailed by more than 300 riders from all over the world. The Rocky Mountain Urge BP Rally Team have been waiting for this round and the some of the team were very excited to race in front of their home crowd. Sadly, Jesse had no choice than staying at home to watch the battle that was about to happen across the Atlantic. He is still recovering from a broken ankle. If you wonder why every rider that has already been in Samoens is always a bit worried about this round you should have been there on Saturday! From pouring rain on the first stage to a bright sunshine for the two others. From mud on Saturday to dust and a super loose terrain on Sunday. You never know what to expect! Florian started his weekend not in the best way, a little mechanical problem and the physical opening stage placed him in 20th. However it was only to light the fire in him! For he’d go on to place 2nd and 3rd on the stages 2 and 3. He would only confirm his form on Sunday with a 2nd place on the very long and demanding stage 4. He missed the podium by one step, but now has a superb spot on the overall standings... 2nd ! It’s mid season and it has never been that exciting. Alex has had a mechanical on the stage 4. All his hope gone as in between the stage 4 and 5 and no way to get assistance from the team mechanics. and managed to finish his day ranked 35th . Peter, completed the race with a placing of 67th. In the women's field, Isabeau had a consistent weekend and ranked 4th ! 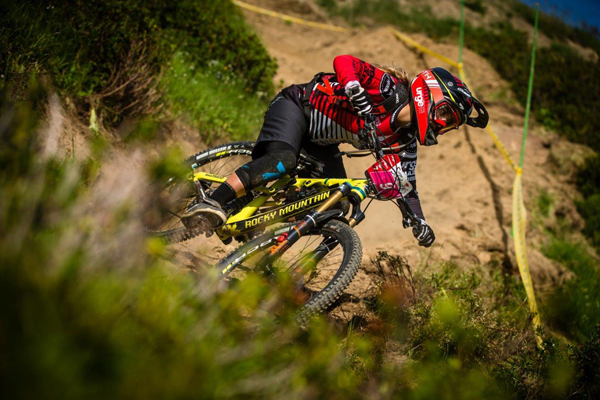 Her love of the downhill stages seemed to push her performance, securing a 2nd place on the steep stage 2. The team are focusing on crossing the Atlantic and the mountains of Colorado for the next round of the Enduro World Series.